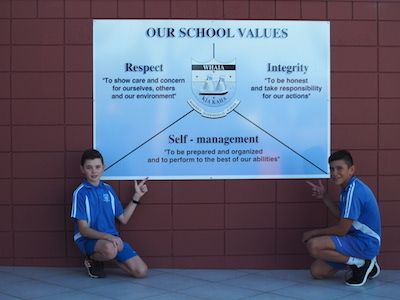 Rosehill Intermediate School currently comprises of eight Year 7 classes and nine Year 8 classes. 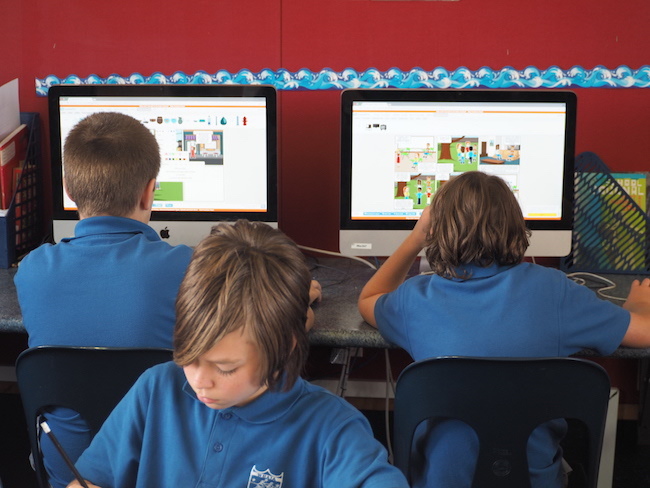 We pride ourselves on having relatively small classroom sizes, usually between 25-30 students. We have four digital classrooms that students apply to be in (additional cost applies). Additionally we have two fully funded chrome book classrooms, a Year 7 and a Year 8. 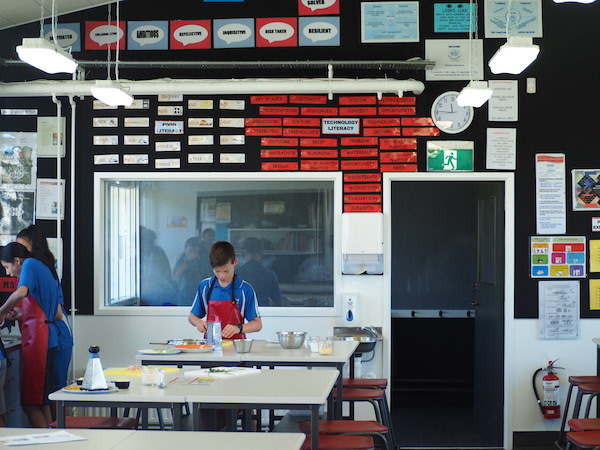 We also have 2 Academic classrooms and 2 Sports Academy classrooms, both of which have one Year 7 and one Year 8. Further information can be seen on our website under Character Classrooms. 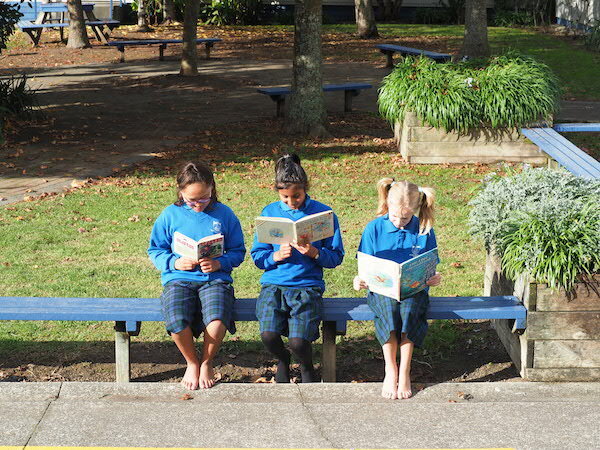 The school places a strong emphasis on children developing sound reading strategies. 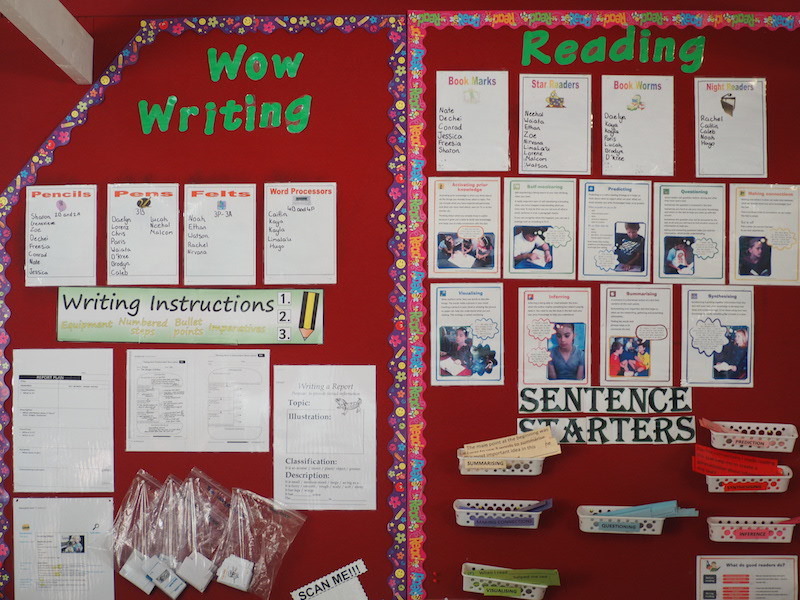 Emphasis is placed on developing the reading strategies and capabilities of individual students. Our approach, therefore, is to teach students in groups, alongside children of similar needs. Students are grouped based on ability level. Up to 60% of the Math Curriculum revolves around the Numeracy Project (see link below for further information). The 3 domains studied are Addition & Subtraction, Multiplication & Division and Ratios & Proportions with additional teaching in Number Knowledge strategies. Other learning areas include Measurement, Statistics & Probability, Geometry, Financial Literacy and Algebra throughout the year. Science is a way of investigating, understanding, and explaining our natural, physical world and the wider universe. 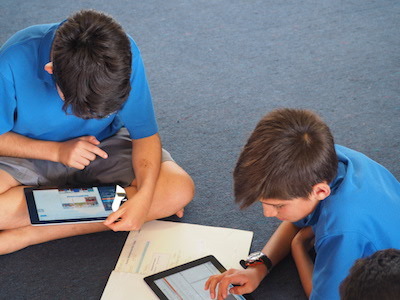 It involves generating and testing ideas, gathering evidence – including by making observations, carrying out investigations and modelling, and communicating and debating with others – in order to develop scientific knowledge, understanding, and explanations. Over the 2 years at Rosehill students will study the following strands: Nature of Science, Living World, Planet Earth and Beyond, Physical world, Material World. The four strands are covered over a 2 year period – Identity, Culture, and Organisation, Place and Environment, Continuity and Change and the Economic World. Health and Physical Education is studied throughout the year and involves the following strands 4 strands and seven learning areas. Te reo Māori and New Zealand Sign Language (NZSL) are official languages of New Zealand. By learning an additional language and its related culture(s), students come to appreciate that languages and cultures are systems that are organised and used in particular ways to achieve meaning. Some languages that are offered include Spanish and French.